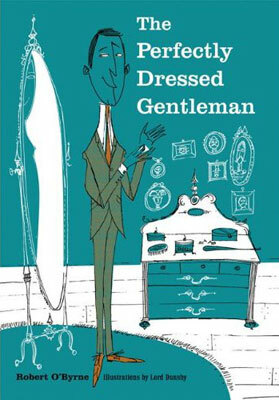 An interesting book on style is now available to order, going by the name of The Perfectly Dressed Gentleman by Robert O’Byrne and Lord Dunsby. Published by CICO Books and covering 128 pages, but book is described as an ‘indispensable guide through the modern sartorial maze’, with practical advice on what to wear on every occasion, from workplace to wedding or from home to holiday. There’s even advice on how to post a good suit, how to tie a tie (or bow tie) and ideas on accessories. 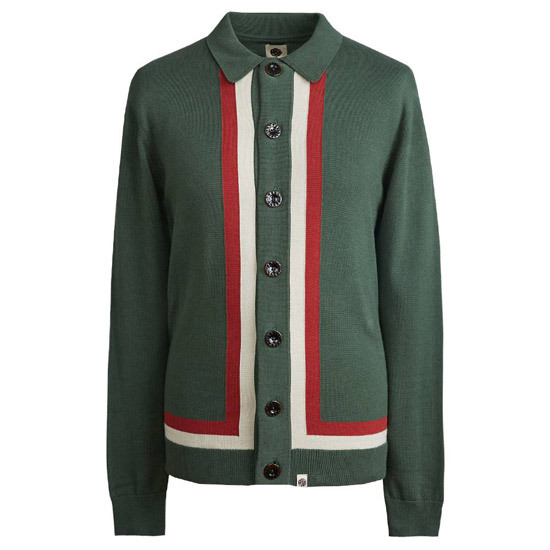 All of that is backed up with some stylish, retro-styled illustrations from Lord Dunsby (who many of you will know from the mod scene and this site), which aim to show off the styles and the looks being talked about. If you want a copy, it’s printed in hardback from 13th October, with pre-sales being taken now for £8.99.